An Organic Approach To Understanding & Playing Music. 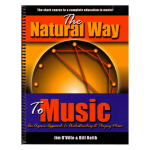 This 56-page book presents the ‘logic’ of music theory and chord relationships in a clear and approachable way. 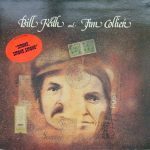 and how to apply that knowledge to learning classic chord progressions or creating new ones. The book uses the Circle of Fifths to illustrate these relationships in a unique and visual manner. 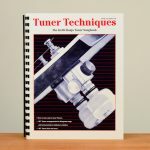 Not intended specifically for banjo players, this book can be used to teach music theory for any instrument. 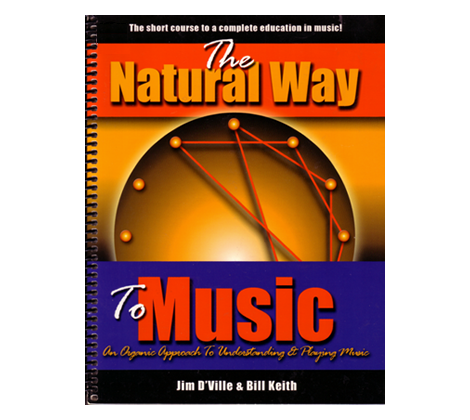 With a direct and uncomplicated writing style, this book is the perfect gateway to understanding music theory.